Today we are delighted to announce that the amazing Philippa Hanna will be headlining this year’s SonFest Southport Music Festival, now celebrating our fifth year! 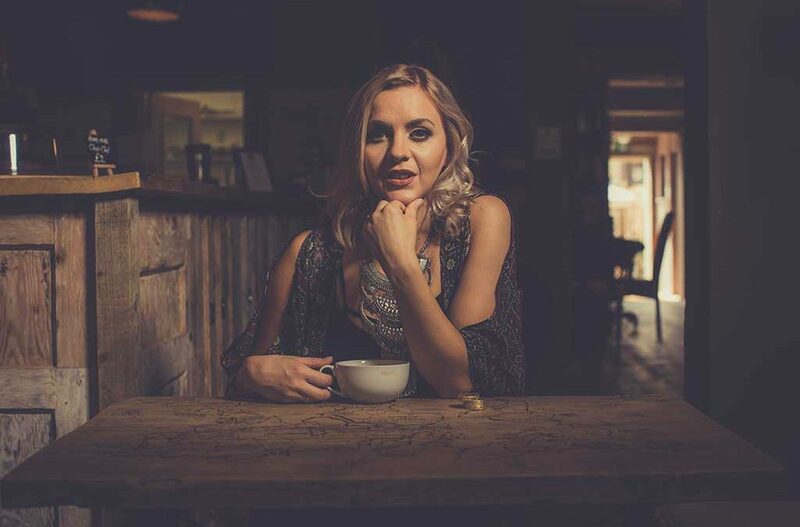 Philippa is an acclaimed British singer-songwriter currently splitting her time between Sheffield, Nashville and a hectic international touring schedule. She is a leading light in the Christian and Gospel scene throughout Europe and has been invited to open tours for household names including Lionel Richie, Little Mix, Leona Lewis, Wet Wet Wet and Anastacia. Phillipa continues to grow into a widely recognised and respected international artist, and we are very excited to have Philippa back again this year.